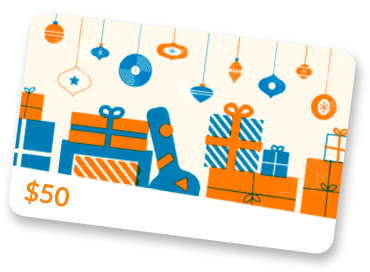 We have been building guitar electronics for over 20 years! 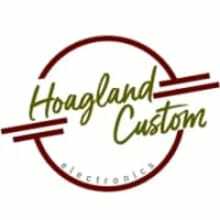 Hoagland Custom specializes in custom, handcrafted guitar electronics - wiring harnesses and pickups. We also carry a large amount of parts for the DIY community. We LOVE making pickups/wiring harness systems to YOUR SPECS. AND we offer left-handed wiring!